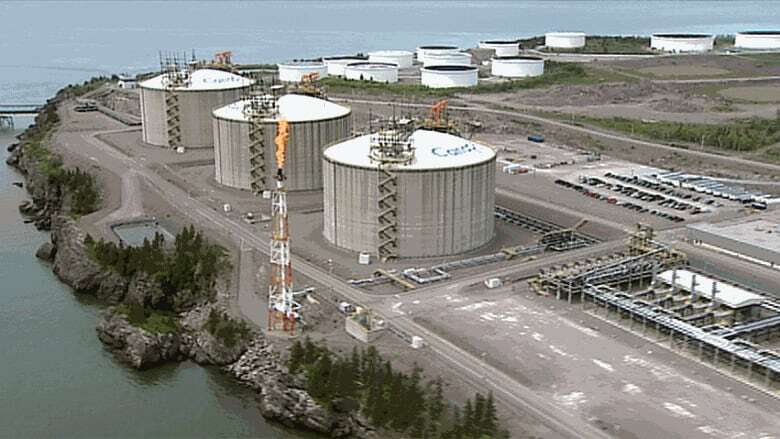 A multibillion-dollar conversion of the Canaport LNG facility into an export terminal that politicians have been promoting as a lifeline for New Brunswick's struggling economy has been mothballed. According to Statistics Canada, New Brunswick has lost 9,900 jobs since October, and a major investment in Canaport LNG was seen as a way to turn that around. The Gallant government was still promoting the LNG conversion as a critical development for the province's economy as recently as three months ago in its speech from the throne. Premier Brian Gallant met with Repsol officials in Switzerland as recently as two months ago about the planned Canaport LNG conversion. 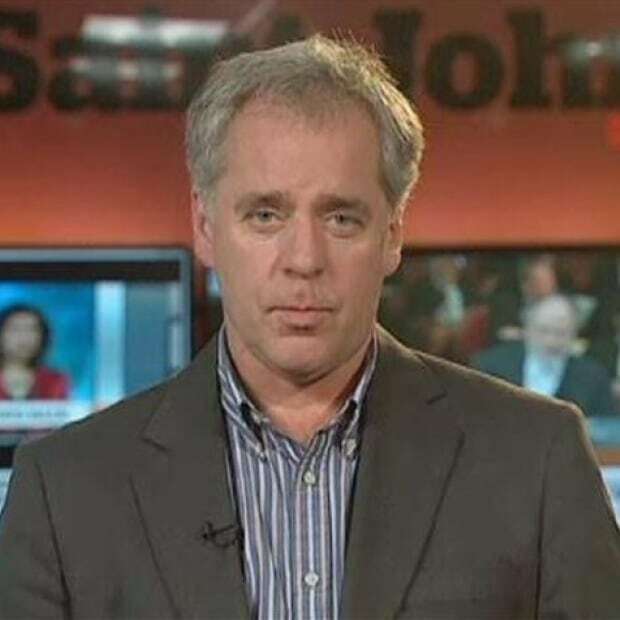 (CBC)"Your government supports the Canaport LNG terminal in Saint John in increasing their business case and their exploration of the potential conversion to an export facility. This is good for the economy, it creates jobs," stated the document. 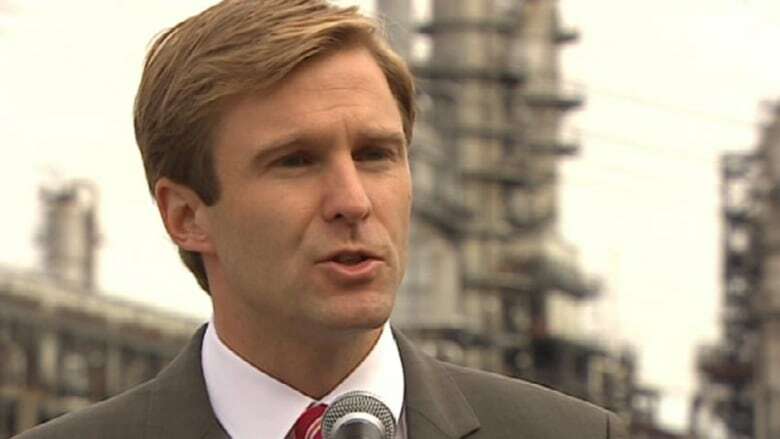 Then in February Premier Brian Gallant told the Legislature he personally met with Repsol executives while at an international conference in Davos, Switzerland, and discussed the LNG terminal, but gave no hint that he had been warned of bad news. "One of the reasons I went to Davos was to meet some of these people to move those projects forward," said Gallant. On Wednesday, Energy and Mines Minister Donald Arseneault said the premier did get an idea the plan wasn't secure in January, while in Switzerland. "It was made clear that this project is still a consideration," said Arseneault. "There were indications, however, that the project may be put on hold for the time being due to market conditions." But Anderson said the business case did not come together and said, although low worldwide oil prices helped make the large natural gas project unattractive, it faced other issues as well. "Low commodity prices are just one factor so I wouldn't want to give the false impression that if commodity prices suddenly shot up as they have over the last few weeks that that would immediately change our decision," said Anderson. "This has been a fairly long process and the decision-making to get to here has included many factors." Anderson says Repsol and Irving Oil Ltd. are now investigating "other options" for the Canaport LNG terminal. Arseneault says one of those options hinges on the LNG market in New England. "Due to the prices of natural gas, exporting LNG is not as lucrative at the moment," he said in a statement issued on Wednesday afternoon. "At the same time, Canaport has more of an opportunity to import right now to help the New England states, which suffer from a lack of adequate infrastructure for natural gas transportation." "What we need to focus on, therefore, is to to increase the infrastructure capacity for natural gas in New England. This is the best way to make the case for Canaport to convert their LNG terminal to an export facility as it would nullify the business case for it to remain an import facility." Arseneault said Gallant has spoken several times to New England governors about the importance of increasing their natural gas transportation infrastructure, including to Massachusetts governor Charlie Baker last week in Boston. Canaport LNG is a partnership between the Spanish Energy company Repsol and Irving Oil Ltd., and has been operating at a fraction of its designed capacity. Built to unload two LNG ships a week, Port of Saint John records show only three arrived this winter, one in December, two in January and none in February. As 75 per cent owner, Repsol has been investigating ways to make the facility more viable.